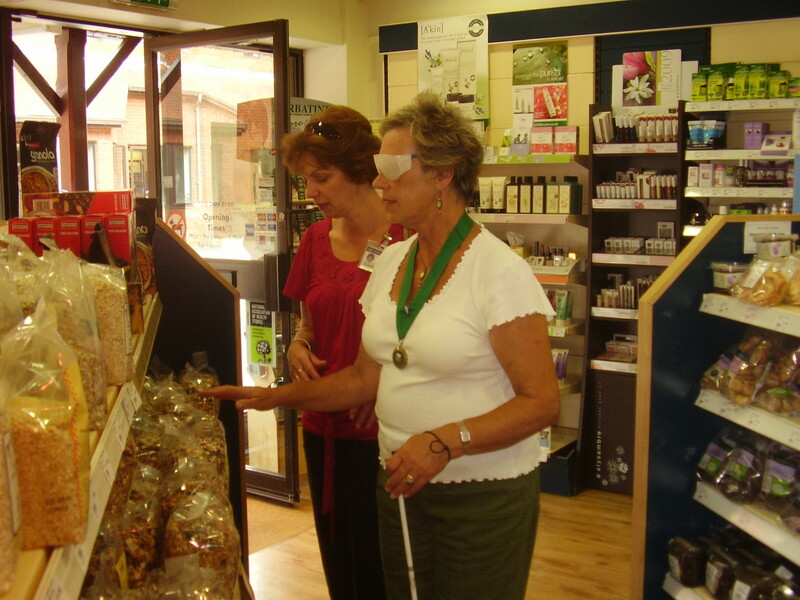 Being a volunteer for somebody with sight loss can be incredibly rewarding. It’s the simple things that can make a huge difference, and you can help with practical jobs such as reading the post, going out for a walk, or just having a cup of tea and a good old natter. For many people with sight loss, isolation is the biggest problem, and you can relieve that by sharing just one hour a month, or more if you like. Our lovely experts here at Dorset Blind Association will give you full training and help you with your police check (DBS). Then, our community support worker from your area will match you with someone just right; some of our matches have evolved into friendships which have lasted over 30 years! Your Community Support Worker will introduce you to your match and the three of you will agree what sorts of things you would like to do together. Please note that you are not expected to help with personal care or chores, and if you are ever in doubt you can ask your Community Support Worker. If you would like to find out more about being a volunteer and make a visually impaired person’s life a little bit brighter, fantastic! We’d really like to hear from you. You can phone us on 01202 712865 or visit us in our centre in Poole.